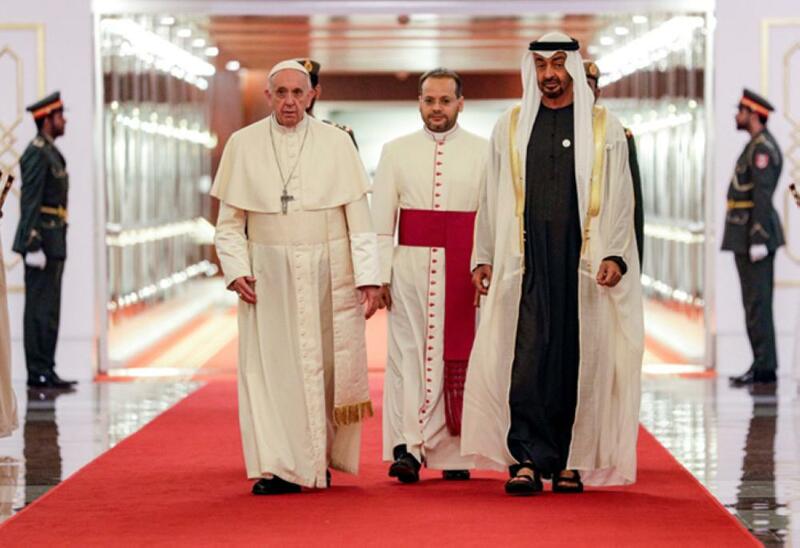 Abu Dhabi — Pope Francis arrived in the UAE Sunday for the first ever papal visit to the Arabian Peninsula, birthplace of Islam, where he will hold an open-air mass for tens of thousands of Catholics. 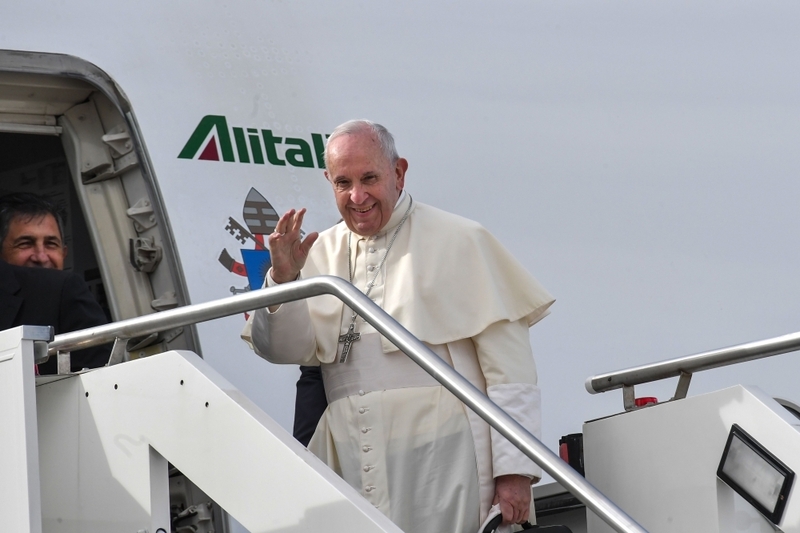 The pope boarded a flight Sunday afternoon from Rome’s Fiumicino airport for Abu Dhabi. Before heading to the Gulf, the pontiff urged warring parties in Yemen to respect a truce agreement. Gargash pointed out the difference “between those hosting a cleric of violence and terrorism... and those who host the pope and the Al-Azhar sheikh for a dialogue of love and communication”.